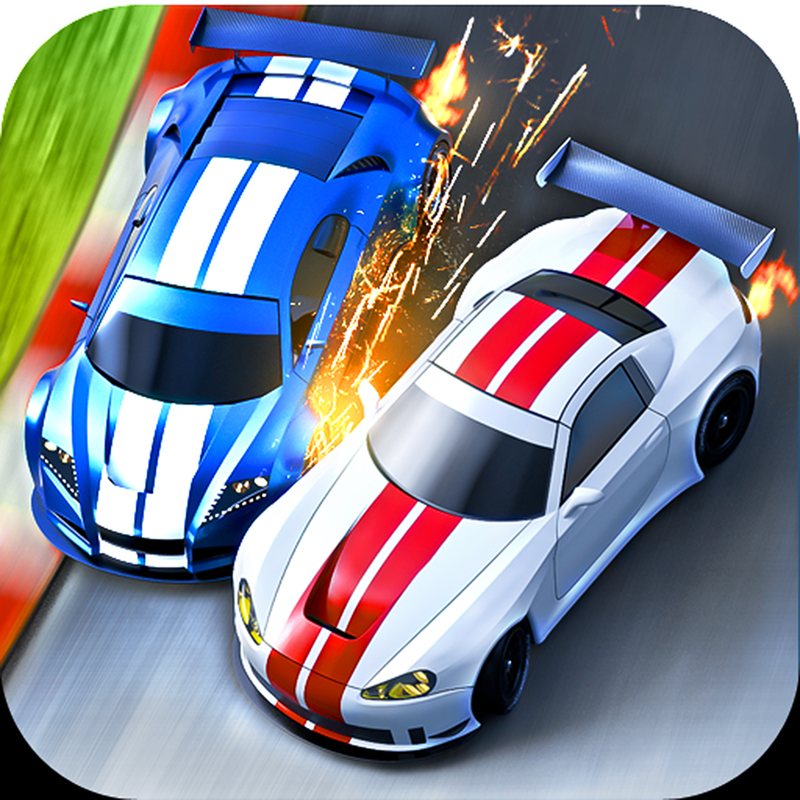 Now available on the App Store the second installment of the great car game for iPad VS. Racing. The game is played from a vertical, will seem to control the car famous 'Micromachines'. Control your sport the best you know and make him reach the finish line first. In VS. Racing 2 will influence many factors, but you always have to go for the win and get the three stars on each circuit. To do this you can choose between different cars and different improvements, until you access the top and piles a real Formula 1. Besides the simple game in first person, you can play multiplayer with up to 5 friends. This great game for iPad offers excellent graphics and if you are lucky enough to play in a New iPad will notice the difference because it is fully optimized for Retina Display screen. Besides the details not only affect cars or circuits but the screen has great quality pictures. VS. Racing 2 lets you play in 3 game modes, with ease of a player you have to get the three stars on the circuit you can. The multiplayer mode, in which you will face up to five friends via Wi-Fi and up to 3 via Bluetooth. And finally the two-player mode, in which you will face a friend in trial mode exchanging the iPad . The car's controls are very simple and you can choose the side of the screen that displays a super-sports steering wheel you have to fly your fireball. You can also choose two more control modes: mode that uses the accelerometer of the iPad and another way in which appear two arrows to rotate the car. VS. Racing 2 is the typical iPad game that hooks you right away. The ease of handling of the car will allow you to win races in a short time. With the coins you get to boost your car or even get a better one, up to a Formula 1. The circuits are very well done, and have many hilarious details, like the sand in the corners. Get three stars not going to be easy and sometimes need some maneuver not entirely legal. The cost of the game are € 0.79 in the App Store, very good price for the gameplay that wastes. Share this great car game for iPad with buttons you'll find at the beginning of the article. Thank you!